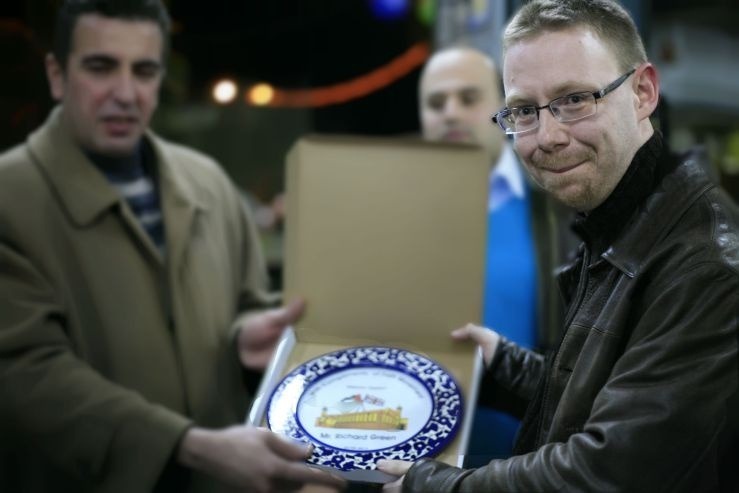 Richard Green travelled with Travel2Palestine in 2013. The visit had a huge impact on him, and he had a huge impact on us! He believed that the best way to effect change was through educating, training and broadening the horizons of everyone involved in the political process, both in Palestine and here in the UK. So we are really pleased to be working with Richard's family and friends to set up a fund in his name. Through Travel2Palestine, Richard's family and friends are going to part-fund one politically active young person annually for an educational trip to Palestine.